Which animal gobbles up 4,000 clams in one meal? Where can you find a snail as big as a baseball? The LEGOAnimal Atlashas the answers and a whole lot more. It's packed with seriously fascinating facts and images of more than 110 models of the world's most awesome animals. 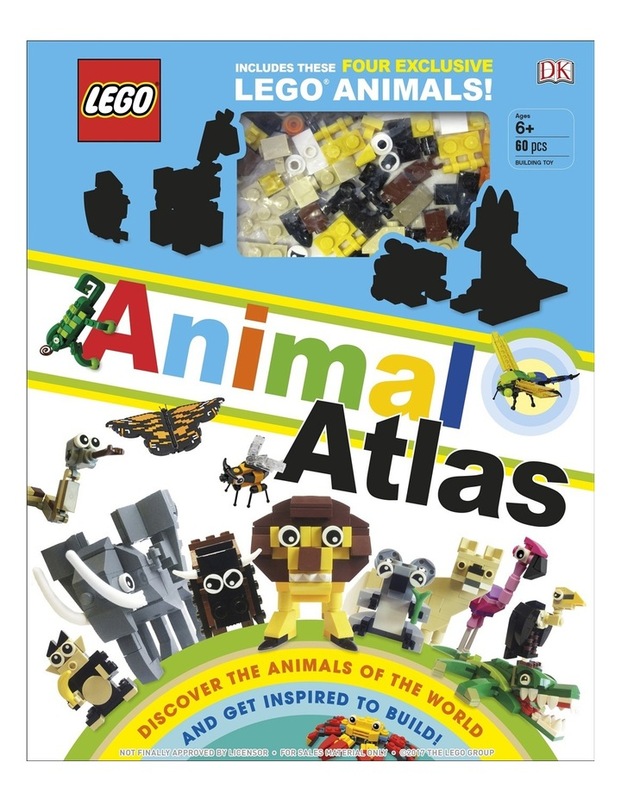 Best of all, it comes with 60 bricks to build four exclusive mini-models - a panda, giraffe, penguin and kangaroo.